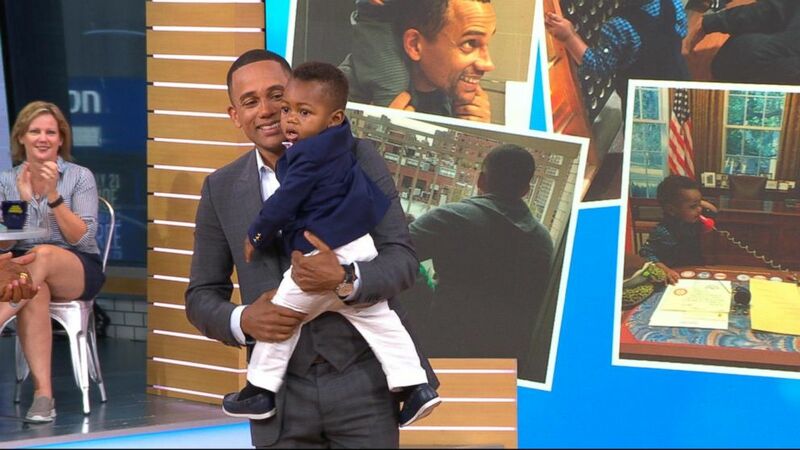 The actor and best-selling author opened up about life after adopting his son. Despite being initially caught off guard, he agreed and said he’s honored to be Pierce’s father. He was even in the delivery room when his son was born. “I actually went from the set of ‘All Eyez on Me,” flew to where she was giving birth and I was there in the delivery room and I cut the cord,” he said. “I’m so proud that Pierce -- his name is Pierce Hill Harper-- that Pierce chose me to be his dad. Harper, who rose to fame for his role as Dr. Sheldon Hawkes on the CBS drama "CSI: NY," hopes his story will inspire and encourage anyone considering becoming an adoptive parent to follow through. 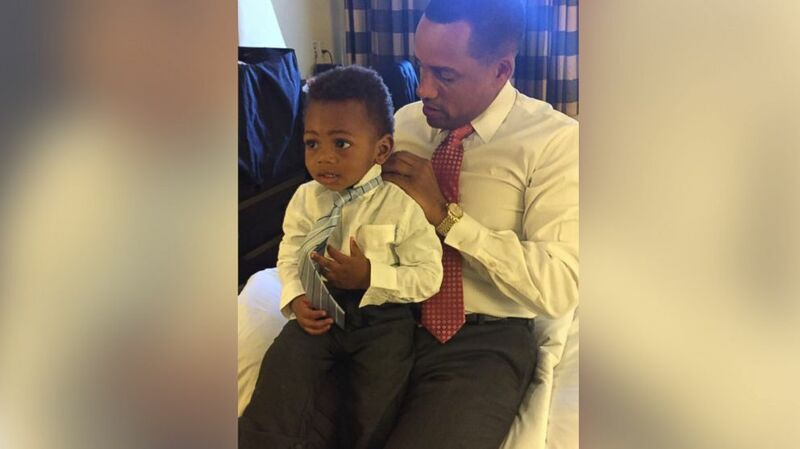 (Angela Daves-Haley) Hill Harper and his son wear matching shirts to celebrate the day the adoption was finalized. The most rewarding aspect of adoption? “I never felt I could love this deeply. I love him and he’s my son,” said Harper. The Brown University and Harvard Law school alum also spoke out about his role in the highly anticipated Tupac Shakur biopic, "All Eyez on Me," that is based on the life of the late legendary rapper. "All Eyez on Me" hits theaters nationwide today.